To enrich the curriculum, we arrange trips and visits, and experts are invited into the school to work with the children. Parents are asked to make a voluntary contribution towards the cost of educational visits as advised in the Education Act (1988). Governors are anxious that no child should be discriminated against through lack of funds, and urge anyone who would like help meeting the costs to talk to the Headteacher who will treat the conversation in strict confidence. We run two residential visits for older pupils, promoting their organisational skills and independence. Year 5 pupils currently undertake a 3-day visit to Walnutree Manor for outdoor and adventurous activities and Year 6 pupils have the opportunity to take part in a 5-day residential to Northern France. 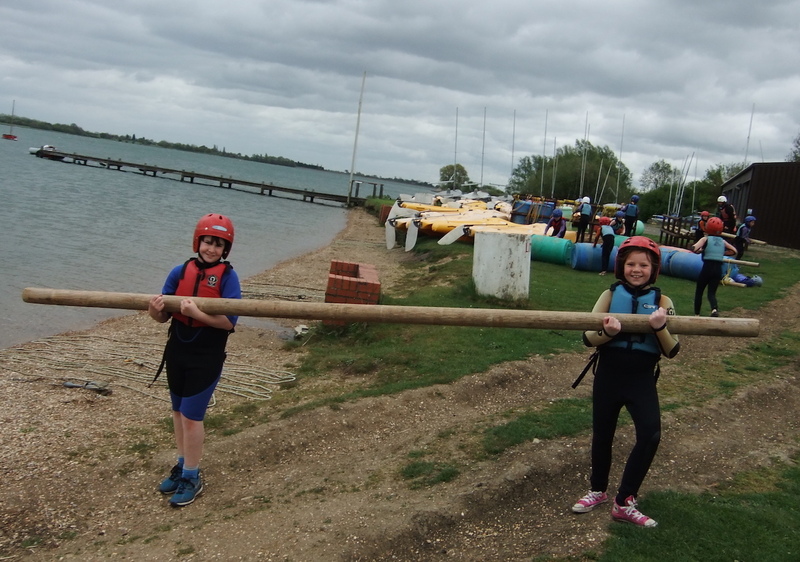 From time to time children will be taken on local trips to various parts of Girton village and the Cambridge area. It is assumed that you are happy for these visits to take place unless you let us know otherwise. For details of the charges for educational visits, please see our Charging Policy page.